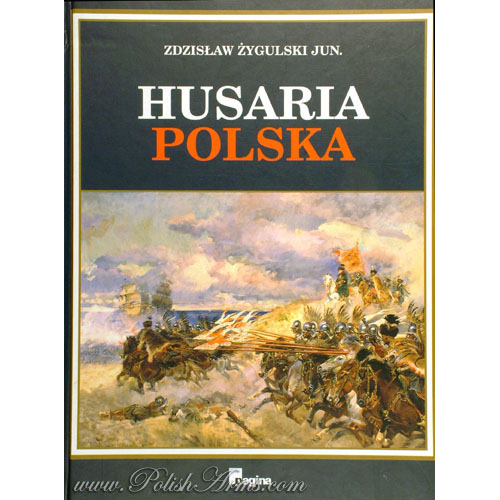 Another book by great Polish scholar, prof. Z. Zygulski, and this time dedicated to the famous cavalry, “winged horsemen”, the Hussars (Hussaria). 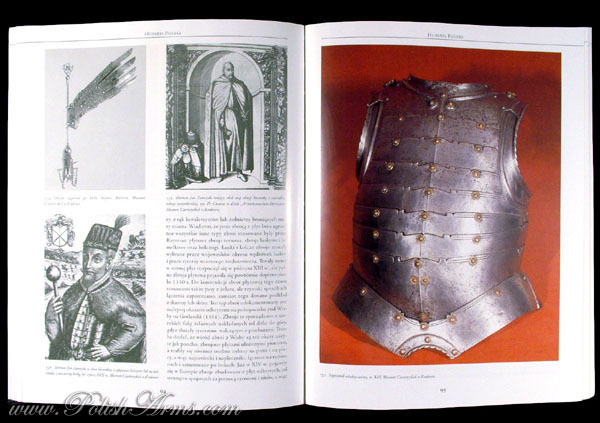 The book shows genesis, development and dawn of this fabulous formation, but mainly is focusing on armament: armours and elements of armours, edged weapons, lances, firearms, maces, etc. 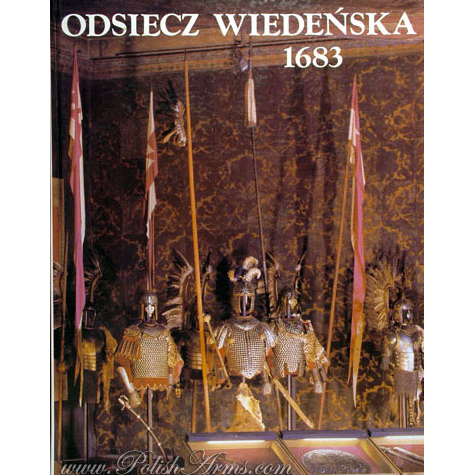 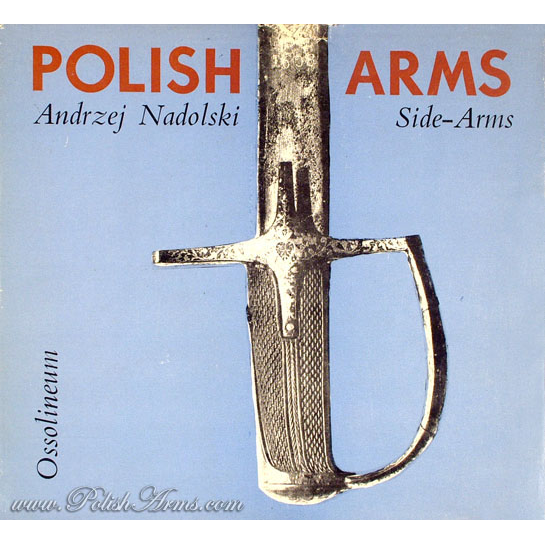 The book is in Polish with English summary and translated pictures captions, but first of all it’s fantastic album, with over 200 beautiful color and b&w pictures, showing the best examples from Polish museums. 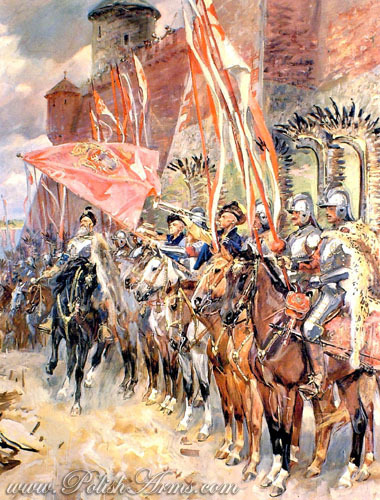 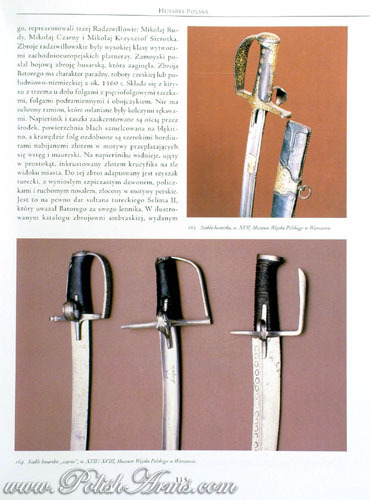 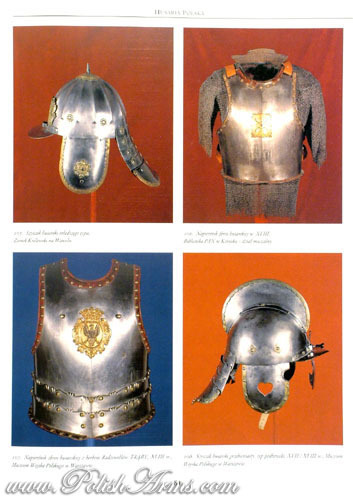 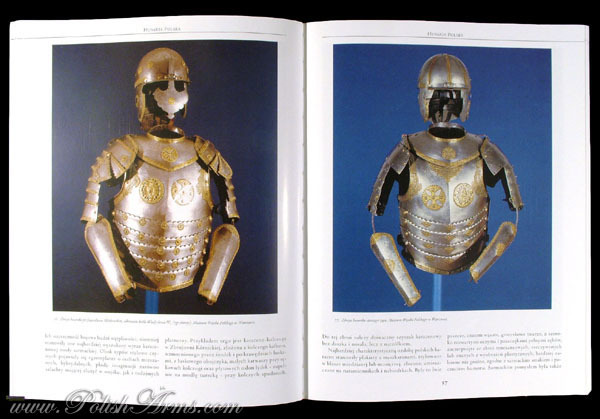 All of these are with many reproductions of paintings and graphics of hussars from the 16th-18th centuries. 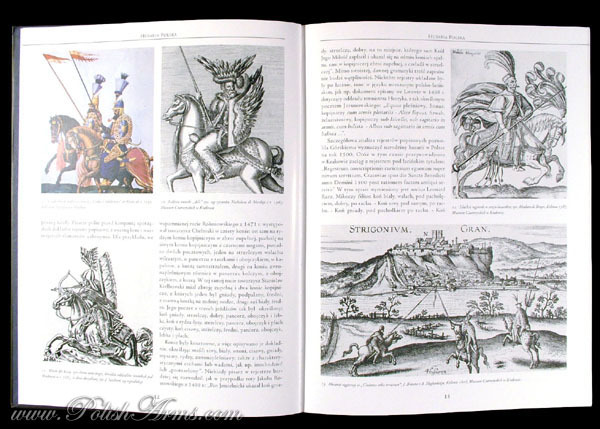 The print was sold-out and the book became very rare. 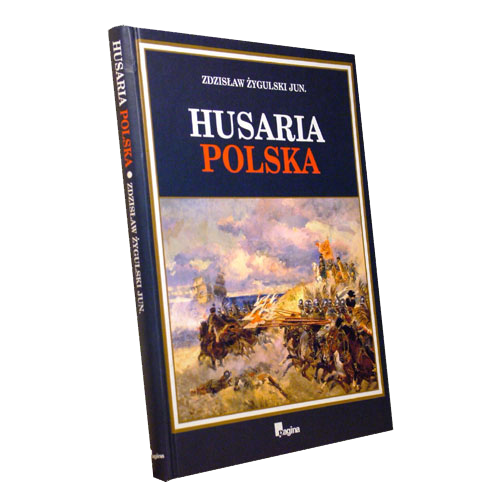 The book is out of print, and very hard to get!